Polaroid photos are hip, don't you think? They're like nothing else. Do you remember taking those fuzzy-looking prom photos with your Polaroid? Waiting for that white film to pop out and turn to color, only to see your date in his powder blue polyester leisure suit looking a little faded. So nostalgic. So not-digital. 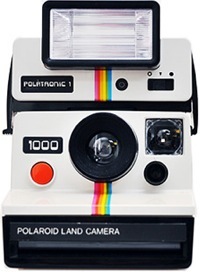 Well in 2008 the Polaroid company discontinued production of their instant film. 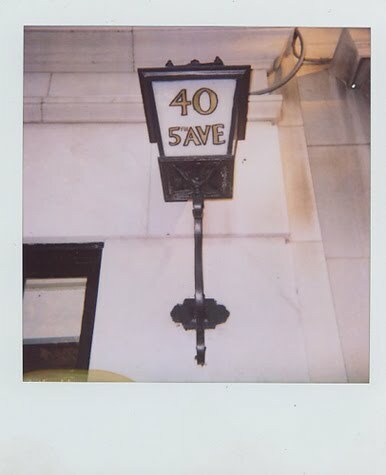 This left a lot Polaroid enthusiasts without a place to acquire the film. Where to buy? eBay? The film was gold and was selling for the price of gold! The Impossible Project, formed by a group of European Polaroid fans and ex-employees, worked hard as a labor of love to bring back the film. The results? They will start producing film and some Polaroid Instant Cameras in 2010! A new digital Polaroid will also be on the market. Their die-hard fans are thrilled. Take Porter Hovey for example. 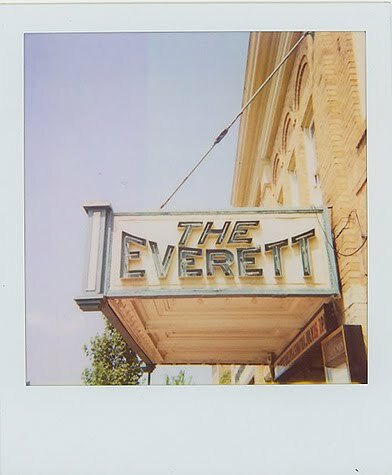 Porter is a photographer and has a fabulous blog, the Porter Hovey Polaroid Project , where she shares Polaroid photos that she's been shooting for 4 years. She's a young hipster on the east coast and has a love for the good old Polaroid. 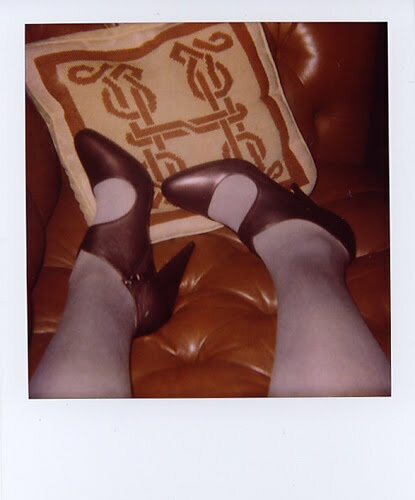 I'm thrilled that the Polaroid is coming back. Just shows that we still crave nostalgia in spite of these digital times! Yes! Polaroid photos are so great. Love the character! 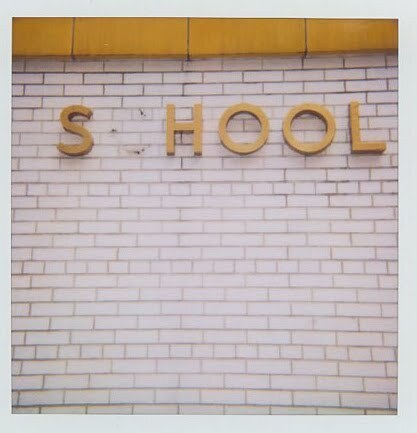 I like the vintage feel of Polaroids as well. I have some from the 70's and they are still in good condition. Isn't it amazing that a company who has a viable business with thousands if not millions of customers who still want the film, can't just downsize and give us what we want? Want to Really Scare Your Trick-or-Treaters? Happy 100th Anniversary PALACE HOTEL! !